Braun is famous for a reason. 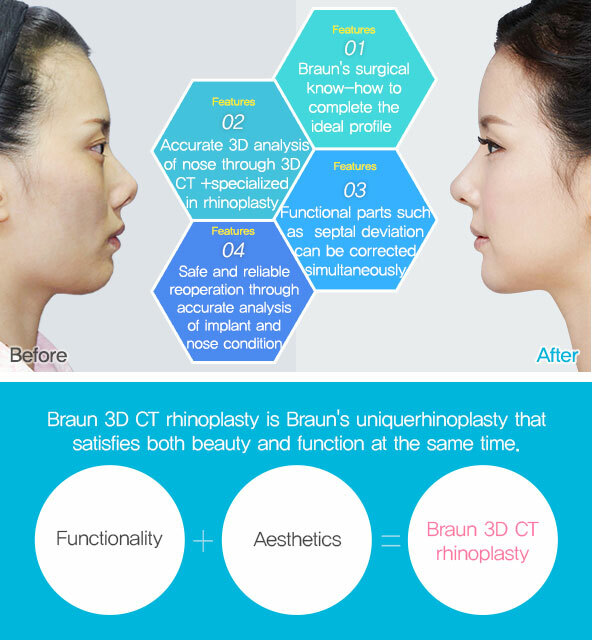 We performmore perfect rhinoplasty usingspecialized 3D CT.
What is Braun 3D-CT rhinoplasty? 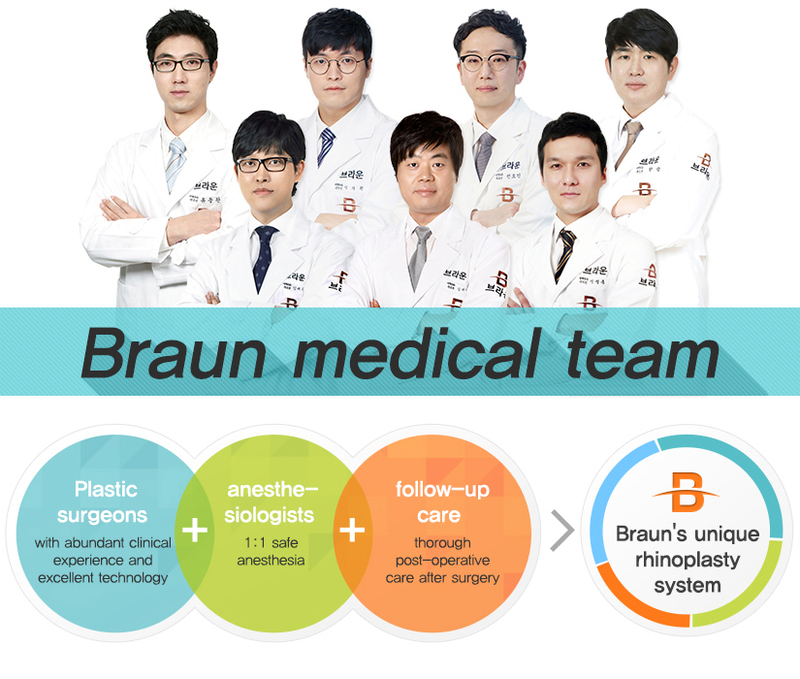 The medical staff of Braun Plastic Surgery Clinic were recognized for theirrhinoplastytechnology and published a paper regarding rhinoplasty for protruding mouths, rhinoplasty after jaw surgery using 3D CT in PRS [Plastic and Reconstructive Surgery Global Open], the most prestigious journal, receiving the attention of the world for their advanced rhinoplasty technique. Why? 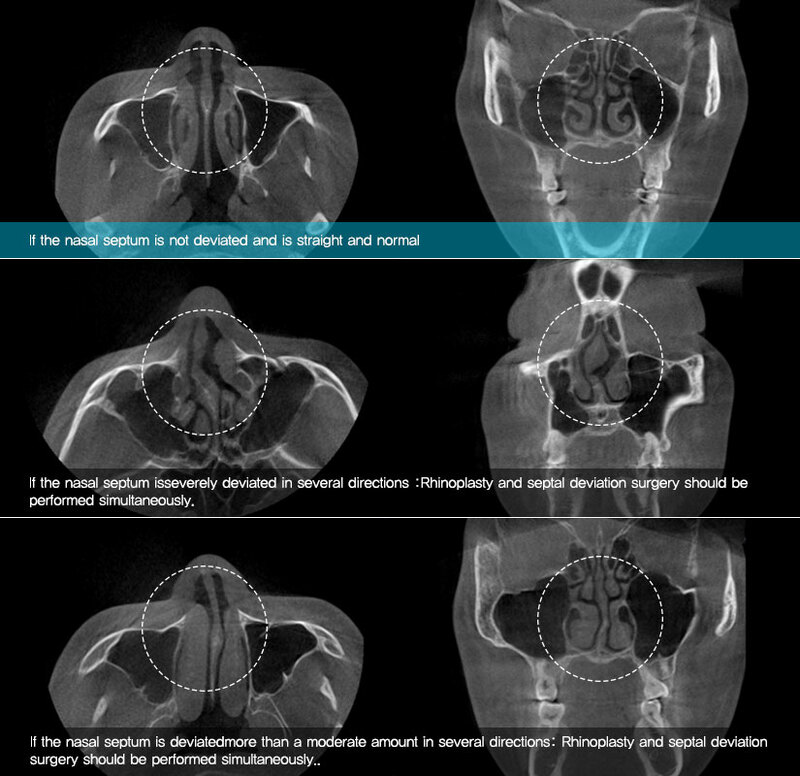 Why 3D CT is needed? 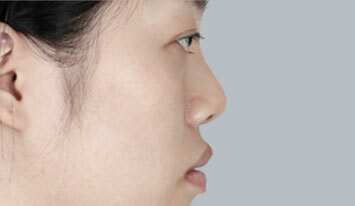 You can complete the safest and most beautiful nose with accurate analysis of 3D CT specialized for rhinoplasty. 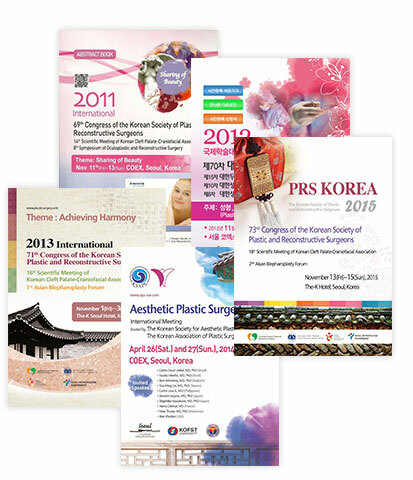 We analyze the overall condition, size, shape and asymmetry of the nasal bone, nasal septal cartilage, and skin tissue which cannot be confirmed by general consultation. 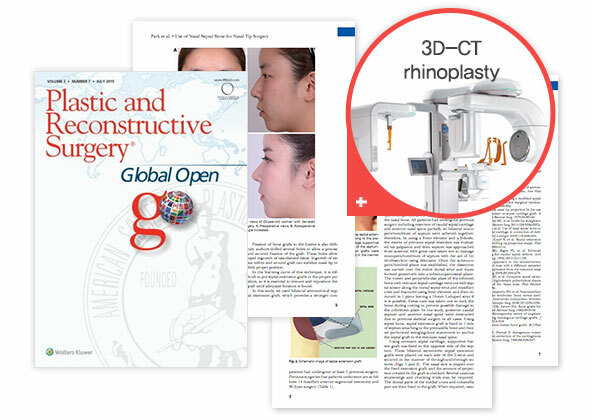 Especially, in cases of reoperation, it enablesus to check the shape and abnormality of the implants such as silicone and check the functional parts such as septal deviation to establish an accurate and safe operation plan. 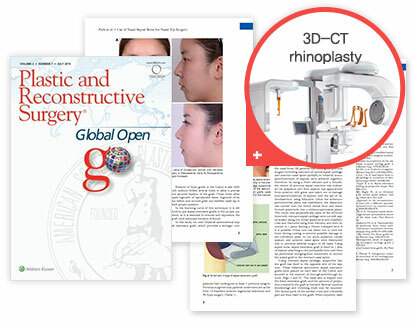 In rhinoplasty using the septal cartilage, the various shapes and sizes of the septal cartilage are analyzed before surgery to establish the correct surgery plan. If there is nasal obstruction with inferior turbinate hypertrophy, nasal obstruction surgery is performed simultaneously. 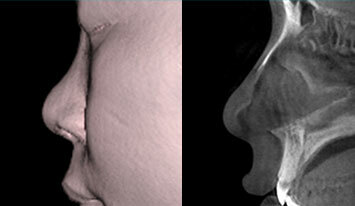 By accurately analyzing the width of the nasal bone, osteotomy is performed during rhinoplasty if necessary. 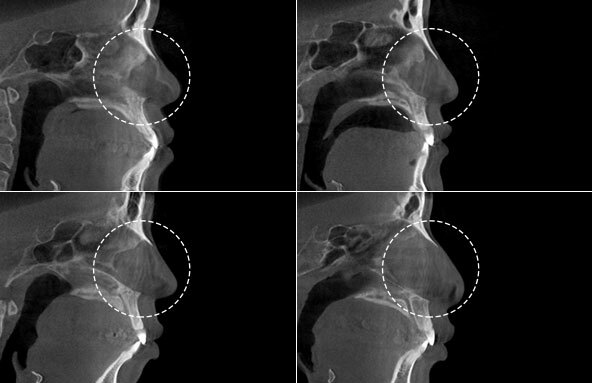 If there is nasal obstruction with inferior turbinate, nasal obstruction surgery is performed simultaneously. 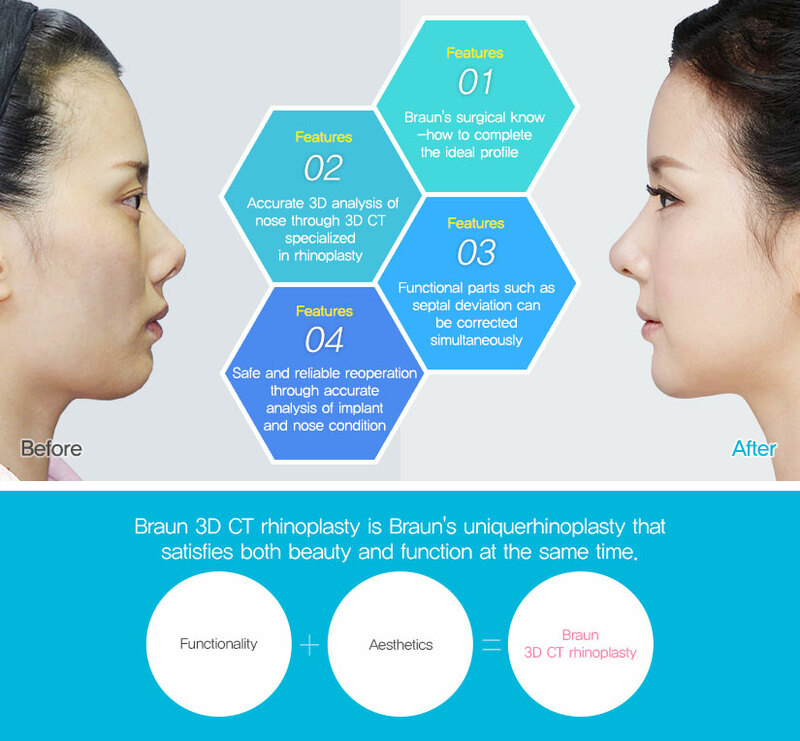 The accuracy of Braun 3D CT rhinoplasty cannot be seen with the eye. 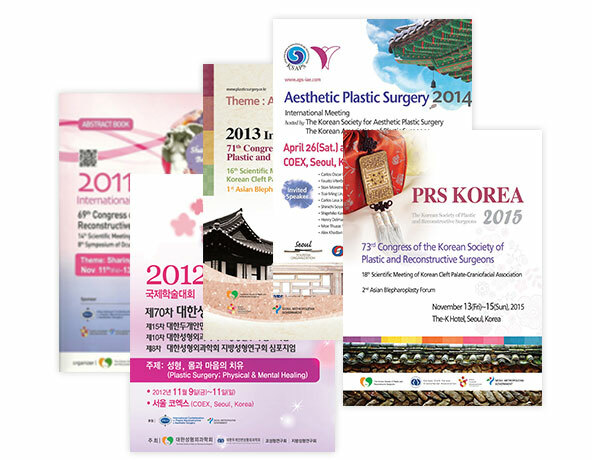 This is the reason whyBraunrhinoplasty is more perfect. 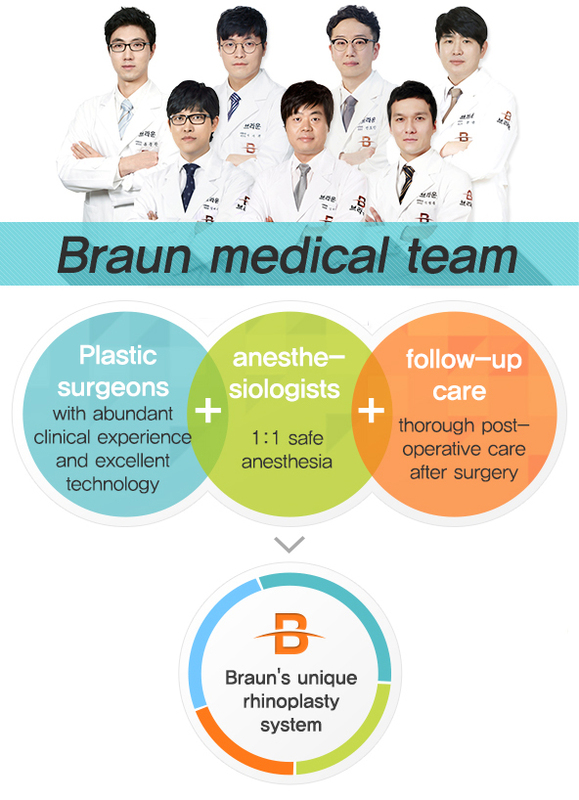 The Braun rhinoplasty system is composed of plastic surgeons and anesthesiologists. 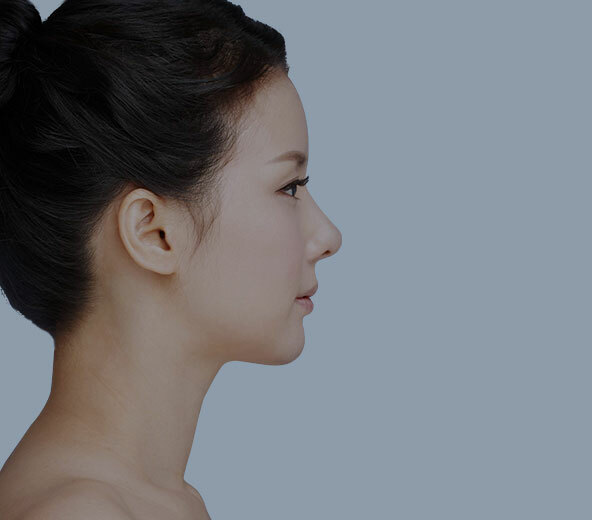 We strive for the safest and most beautiful rhinoplasty through precise surgical planning and systematic surgical coordination of rhinoplasty specialists who have abundant clinical experience and excellent technology from consultation to surgery and follow-up care.